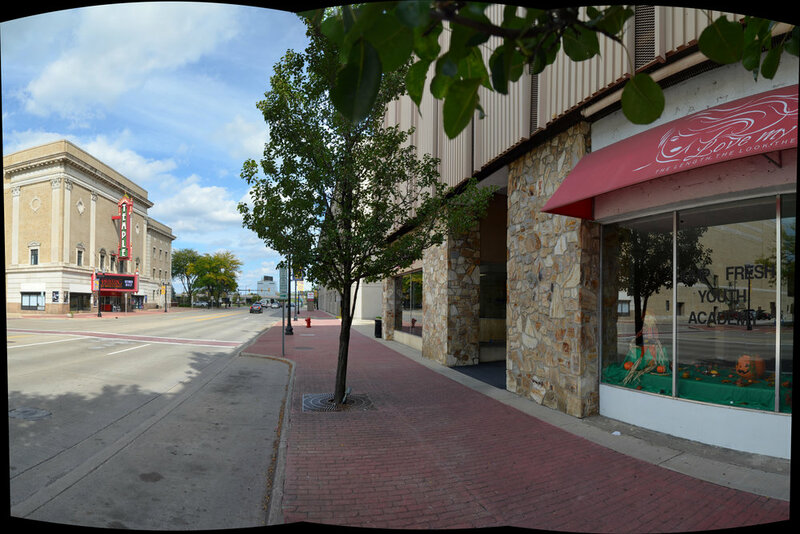 Prime mixed-use redevelopment opportunity at the heart of Downtown Saginaw. The building at 128 N. Washington was originally built in 1879. With excellent sidewalk and street visibility at the center of Riverfront Saginaw, this building is in the middle of it all. The property is currently owned by a local resident.